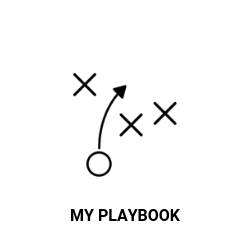 Create a step-by-step action plan (Playbook) to accomplish your next business goal in 90 days or less with support and guidance from a tribe of experts. Start by sharing your next goal with us. Map out your business plan and prepare key items, such as your target market, marketing strategy, milestones, and financials. Be prepared to pitch your business to funders, partners and more. Decide the type of business structure that is best for you, and take the proper steps to legalize and set up your business in NYC the right way. 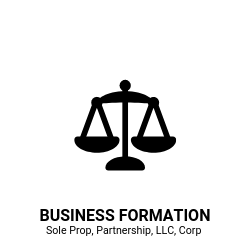 Create a Sole prop, Partnership, LLC, or Corporation.